Started as a niche concept in military, supply chain or factory management has evolved into a core business milieu today. It is not surprising either that e-commerce and IoT are playing a crucial role in shaping the modern logistics management. KPMG in one of its reports stated the value of warehousing industry towering at 56,000 crores in the fiscal year of 2017. It also reported of the increase in the gross area (expected to reach 204 million sq. ft) utilized for end-to-end supply chain solution of in-plant logistics management by 2019, panning major eight cities of India. NWCC is revolutionizing the supply chain industry by coming up with innovative trends. Today customers demand transparency, and nothing beats a satisfied customer when it comes to accentuating customer lifetime value. NWCC offers specialized services to cater to the supply chain efficiencies at various level. Whether it is the digitization of integrated logistics or order fulfillment, speed and efficiency are what matters. With AI (artificial intelligence) at its side, warehousing and secondary distribution are getting a humongous boost. Transportation relies on better collaboration, and that becomes possible when you have real-time data and supplier valuation at your disposal. Enhanced supply chain visibility multiplied with digital solutions makes it all the more possible for blue sky thinking of contract logistics today. NWCC provides customized logistics solution to give a pace to the modern day business. We constantly innovate with the supply chain trends by providing expandable warehousing space near your manufacturing unit and by providing manpower for managing various warehousing operations. 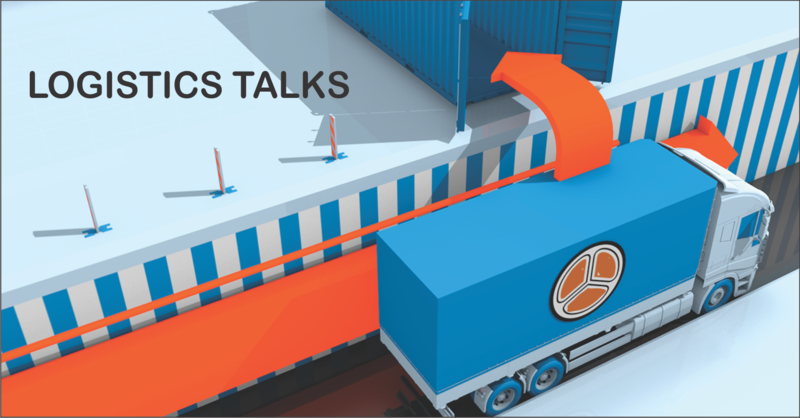 The quality of the materials that you’re supplying, transportation of goods, supply chain process and the globalization of the entire trade process are few challenges that the logistics industry is facing today. If you need a customized solution to supply the materials more expeditiously to the consumers then solid procurement process, digitalization and increased focus on risk management can give a boost to your entire business. E-commerce industries are focusing on the acquisition of loyal customers by renovating their supply chain solution. By using the physical assets along with other latest technological tools, you can innovate the logistics process. From transportation to distribution, warehousing and factory management we implement end to end supply chain solution for a metamorphosis in this industry which can, in turn, be beneficial for your entire business. You can also improve the consumer responsiveness through our fast-paced supply chain operations. If you want to stay ahead in this ever competitive era, then you must have efficient supply chain risk management practices to stay prepared against the undesirable situations. We all know we can’t prevent things from happening, but we can have a plan in our mind to stay safe before these adversities hit us and thrash us completely. Have close cooperation with the distributors and the suppliers so that you can come up with alternate supply chain routes during disruptive events. Order fulfillment is vital but what if emergencies give a toll on your supply chain management process and you aren’t able to deliver the order on time. It’s better to be armed to tackle the unforeseen situations before so that your pan India distribution route is never disrupted. Tackle the challenges of logistics with the weapon of resiliency that NWCC provides you. Formulate a course of the actionable plan with us when disruption occurs so that your end to end supply chain solution never stops or faces a turmoil.